The Government of Canada provides analysis and detailed information on economic indicators using the most recent data from Statistics Canada on the website, www.ic.gc.ca/eic/site/sis-sic.nsf/eng/home. This website can help small to medium sized businesses understand the dynamics of their industries. Users can focus on a single industry over time or compare one industry against another. Consider using this site to compare your costs as a percentage of revenues to other Canadian companies in your industry. Vancity business and personal account holders will experience significant service disruptions beginning 5pm on November 9, 2016 and continuing until mid-day on November 14, 2016. 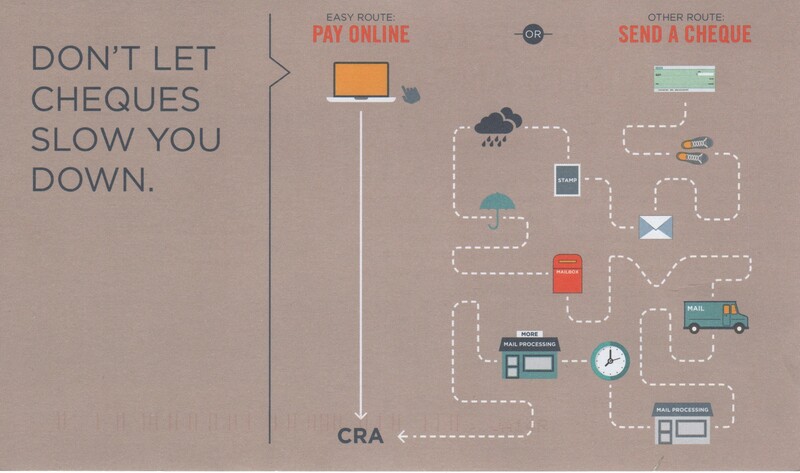 – transfer funds using interac etransfers. Business accounts linked with QuickBooks Online will need to be relinked with the software as all accounts will have new account numbers. Please edit the sign in information in QuickBooks Online with the new account number when it has been assigned. Vancity has or will be mailing a “banking system upgrade business guidebook” to its business clients. This guidebook provides more information on the services effected. For more information please visit Vancity’s website or your local branch.